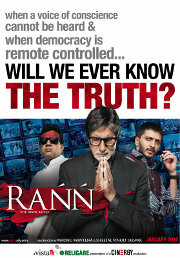 This Bollywood movie takes a look at the modern television news programs. It examines the pressures that the producers are under, having to juggle the truth, the advertisers, and still managing to entertain to attract viewers. In Hindi language with English subtitles.